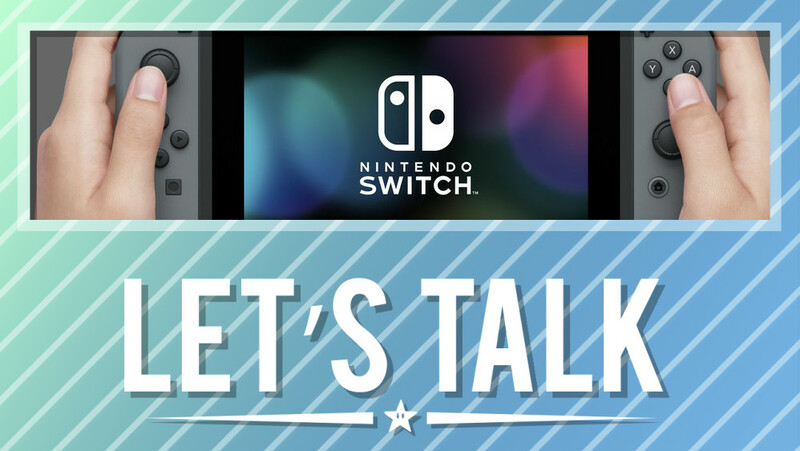 [Let’s Talk] What would you want out of a Switch revision? One of the bigger news topics in the Switch scene recently stemmed from a Wall Street Journal report. The publication reported that Nintendo is planning some sort of revision, which would arrive in the second half of 2019. What exactly Nintendo is planning remains unclear. 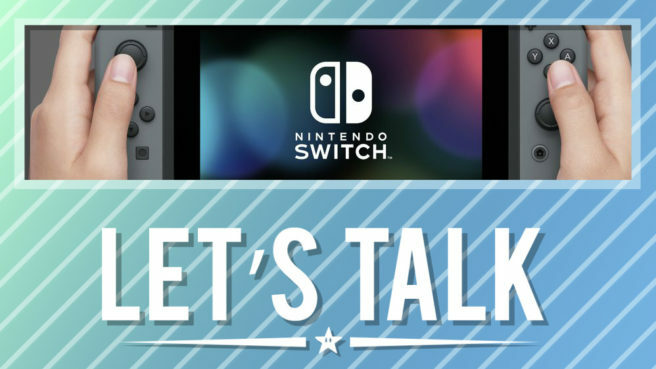 The Wall Street Journal said “Nintendo is still debating what new hardware and software features to include in the upgrade and weighing the cost of the features”. The company could choose to improve the display, but that probably wouldn’t be all. Assuming this Switch revision exists, what would you like out of it? Would you want the design to change in any way? How about slightly beefier specs? Let us know in the comments below. Super Mario Party basically. It’s a lot of fun, like a real lot. Going back to the old board games was a good call. Also, I’m starting this week with a lot of friends and expect to end it with 3 nemeses. Got my 999th moon in Odyssey. I had.some fun with it, butbthe few moons that required motion controls did bother me. I didn’t like how the game is designed to put a few convenient shortcuts or conveniences juuust out of your reach if you choose not to shake your controller. It is a fairly devious way to try and make you use them. Valkyria Chronicles 4 has so far been very fun 4 chapters in. I really enjoy its tactical gameplay. It plays a lot like the first game, but it is fine. The first game was great after all. Polish trumps innovation. You do not need to play past games to play this, but I reccomend playing the original since it is fantastic. Monster Hunter World on my dying laptop. I need to invest in a new PC. It is giving us a lot of quality of life improvements, but I there are also… A lot of things made too easy. Hyrule Warriors when my girlfriend uses the TV. I can watch a show while playing. The Moon Rabbit Crew DLC came out late last month, so I’ve been chewing through that, but it’s hard. Like really really hard. They say modern games are easy, but this is no easy game.